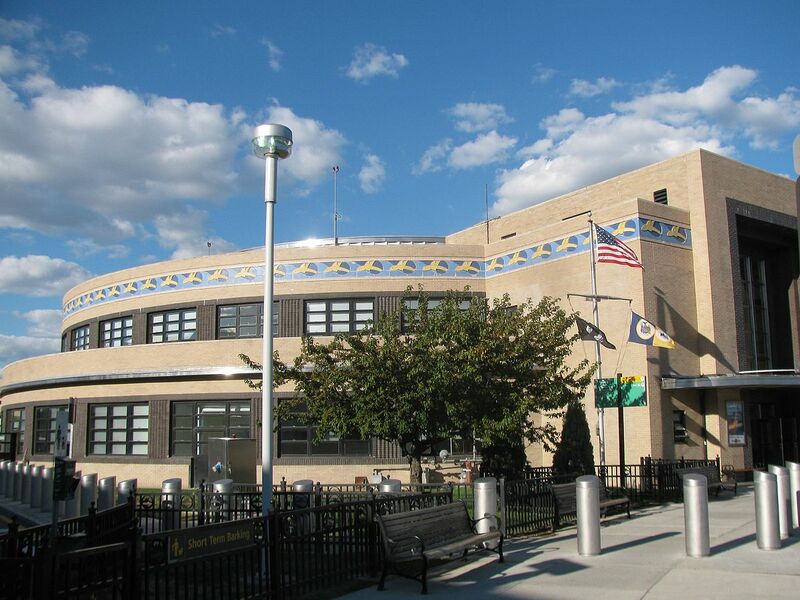 Recently, our G1 Facility Services team in Newark, NJ completed a refresh of Hanger 54 for United Airlines. As always, our team was able to complete the rehab of the hanger in a timely and efficient manner. 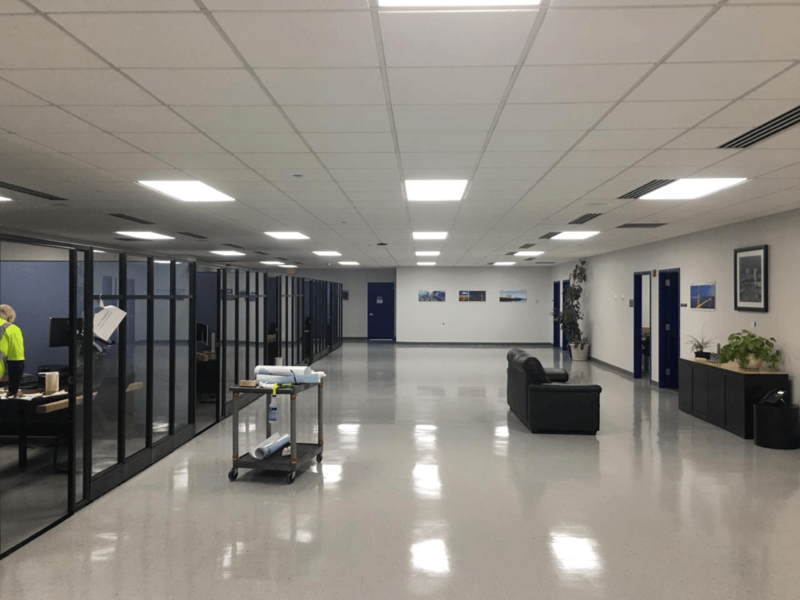 G1 was responsible for several aspects of this project including replacing the ceiling tiles and installing new lighting. Our team also painted the walls and waxed the floors. 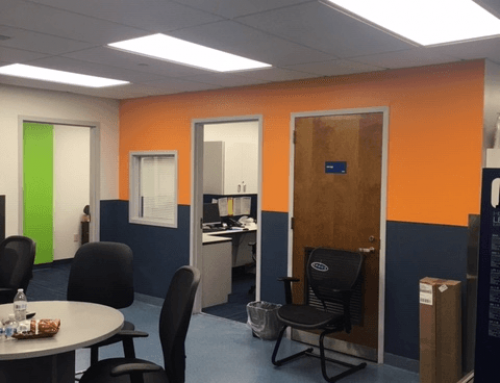 To finish off the interior revamp of Hanger 54, the Newark G1 team removed the old cubicles and installed new cubicles and also installed new décor, giving the space a clean, professional look. 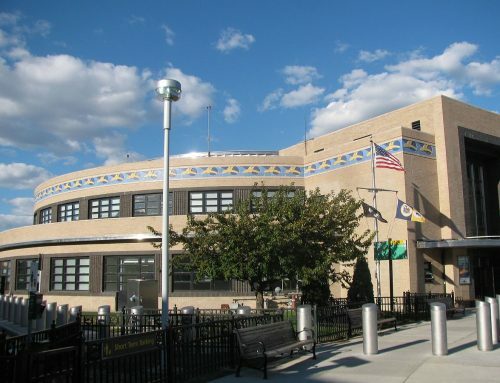 G1 is proud to be able to show our dedication and proficiency through projects such as this refresh. 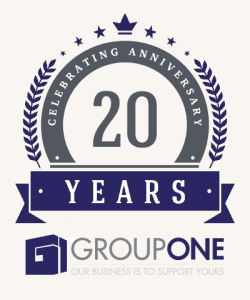 United is a long-time friend of G1 Facility Services and we always enjoy the opportunities we have to work with them. 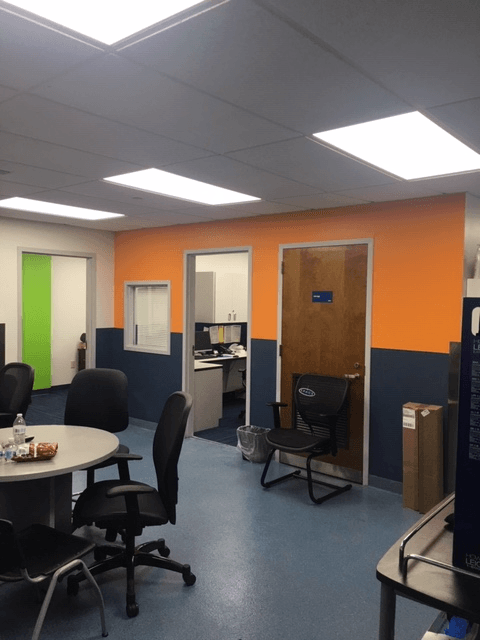 A very special thank you to the entire Newark G1 Facility Services team who took part in the renovation of the Hanger 54 offices and showcased G1’s capabilities. Thank you to our entire G1 team for the hard work and effort that is always put forth to ensure the success of all of our projects!